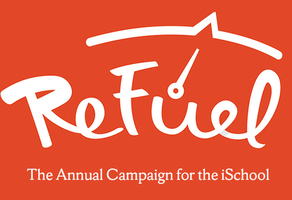 Support current and future Syracuse University students! 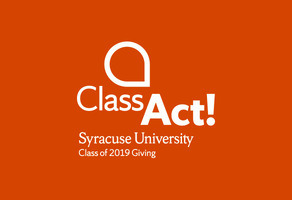 Support your SU passion with a gift to Class Act! 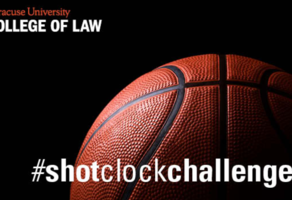 Give to the Law Shot Clock Challenge and support your alma mater! Go Orange! Attention...GO! 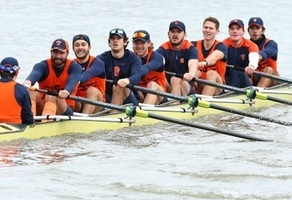 Join your fellow alumni and friends of men’s crew by making a gift during the spring 2000-hour campaign! 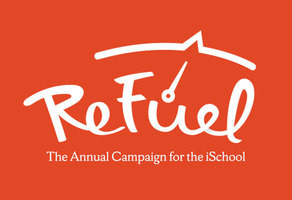 Help Syracuse reach new heights! 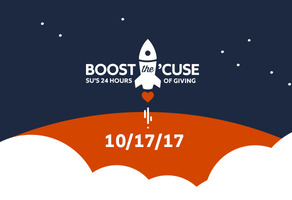 Make a gift today—on SU's first 24-hour giving day—to help #BoostCuse! Otto's new mission is out of this world! 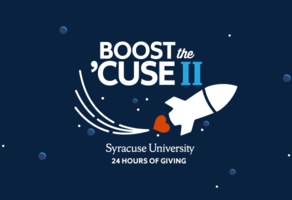 Make a gift today to help #BoostCuse! Support the SU College of Law students today! 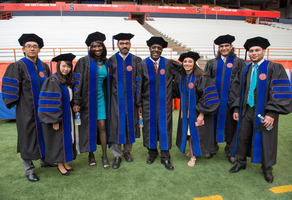 Make an impact at Syracuse University! Connect with other Syracuse University friends on GiveCampus!